Presenting our new series, which focuses on individuals, who have dug deep into their skills and have achievements worth talking about. 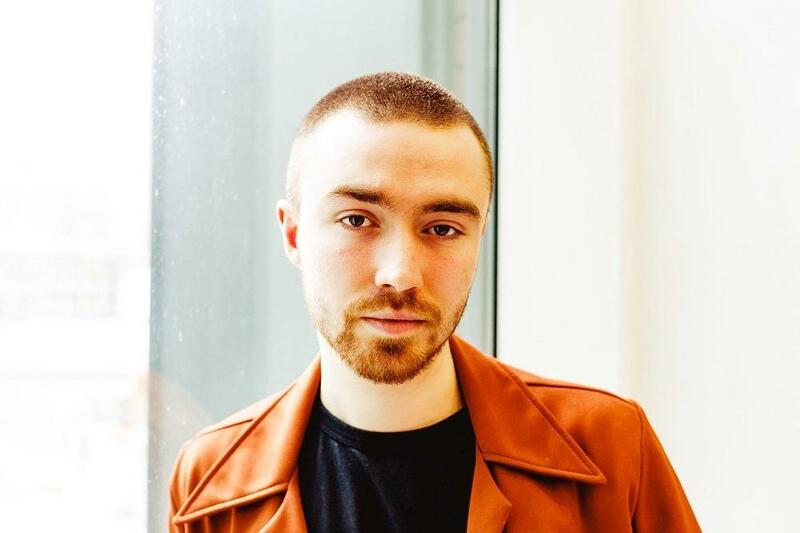 Today we will talk about Matt Maltese, a well-famed pianist based in South of London. Maltese is famous for his latest “Vacant in the 21st Century”, which has grasped viral level popularity among the music fans. Besides all these, this South London Kid sports a trendy look with his super cool shaved head figure. Our objective is to throw lights on those acts, which does not come for grand fortune labels or heavy sponsored banners backing them. Instead, we will spot the light on what we presume as great and have our opinion rather than thinking about the world. The article will also cover the origin and background history of the artist. Matt Maltese first describes the first part as living up a “Doomed childhood and unhappy household, while living with his grandmother in Great Britain”. This was the reference of Matt Maltese concluding his upcoming “Vacant in the 21st Century”. Matt Maltese’s music collection mostly sees intimate songs, which are penned down with a mixture of his personal life, his voice narration, and piano. His ability to use the piano in such a way, which gels perfectly with the vocals, thereby gives a relaxing feel to the listeners. His previous album named “In a New Bed” was released in April, which had a similar theme of alluring listeners. Maltese barely indulges in anything more consuming than his composition. Maltese recently covered Paper Thin Hotel of Leonard Cohen , which came in the simplest form with consistent voice mutterings. With the “Vacant in the 21st Century” being the latest single, which easily marks his departure from a regular direction. The adding up of rumbling voice and crumbling guitars influences the composition more than expected. Although the notes are consuming as the idols, Maltese assured adding a giant buildup to the sedate music. We can see the overall change in the feel of the note. It also shows his anger and frustrations with modern society, which is the main goal of the song. To pen it in simple words – crushed dreams and the struggle of teenagers. This received a great accolade from different places and critics alike. With stadiums and house shows selling out in the UK tour, expect him to have one in warm and friendly cafes like “The Ort Cafe” on November 23 in Birmingham.